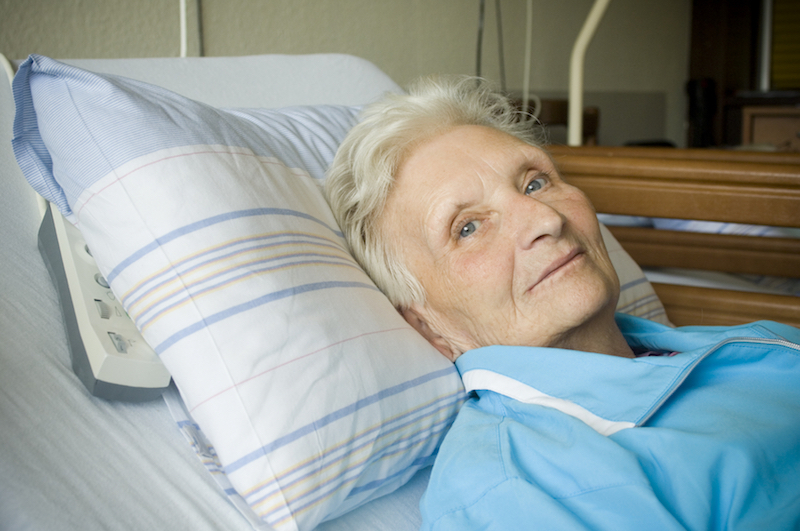 Hospitals – How Is Yours Caring for Elderly Patients? When elderly people spend time in a hospital, they often leave more disabled than when they got there. That’s pretty stunning considering the condition they may be in when admitted. Some of the most common reasons for hospitalization are injuries from a fall, pneumonia, infection, cardiovascular disease and dehydration. Treatment of the acute condition frequently doesn’t include special care needed to prevent rapid, and sometimes irreversible, physical and mental deterioration. Weakness from bedrest, weight loss, adverse drug reactions, delirium, and hospital-acquired infection are all too common. At a time with people 65 and older make up the fastest-growing segment of our population, our hospitals should take notice. Fortunately, some are. Special services such as the Acute Care for Elders (ACE) unit exist, but in only small number of our 5000+ hospitals in the U.S. What’s different about this specialized care? There’s a greater emphasis on maintaining mobility and preventing functional decline, cognitive assessment, a communal dining room to encourage better nutrition and social interaction, early discharge planning, and staff with training in geriatrics play key roles. I’m glad to see that hospitals are addressing this pressing issue, but wonder if it’s enough to prepare for the sheer number of us baby boomers beginning to need this kind of care. Does your local hospital highlight special care for older patients?